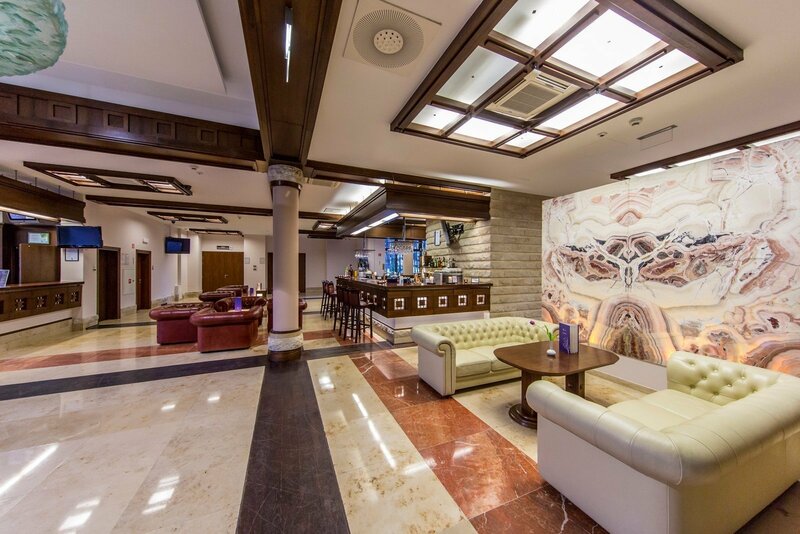 Modern and elegant Crocus Hotel has arisen in one of the most beautiful places of Poland, in the beautiful and picturesque Tatra National park, in the heartland of the Tatra Mountains. 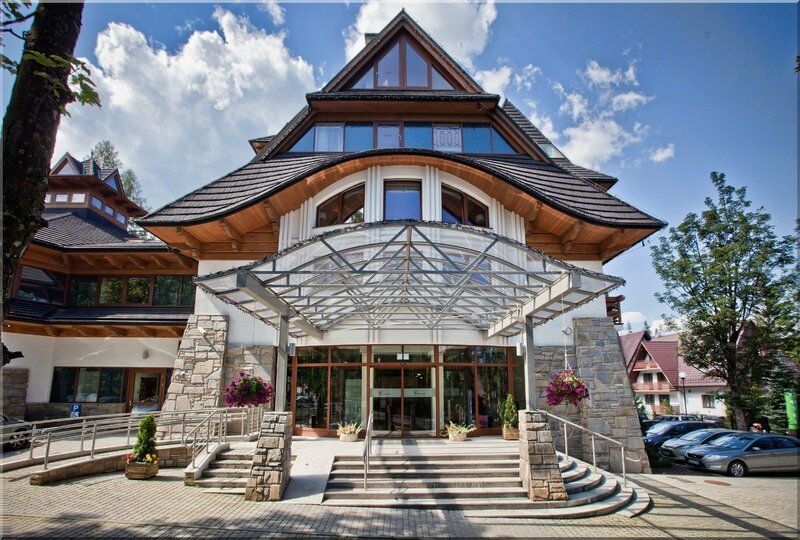 For the convenience of our guests we have chosen the localization of the hotel nearby the Wielka Krokiew, skiing complex Nosal, and the funicular to the skiers’ “Holy” mountain-Kasprowy Wierch. 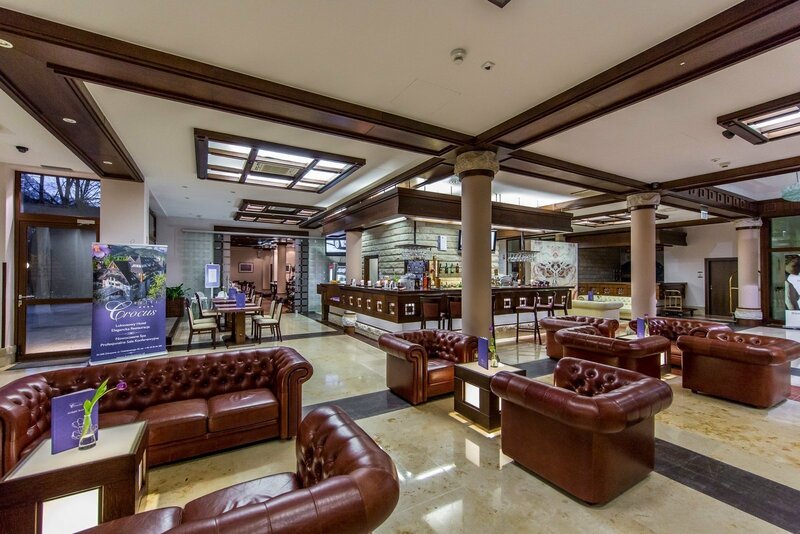 The Crocus Hotel ideally combines modernity with classic traditions and luxury. 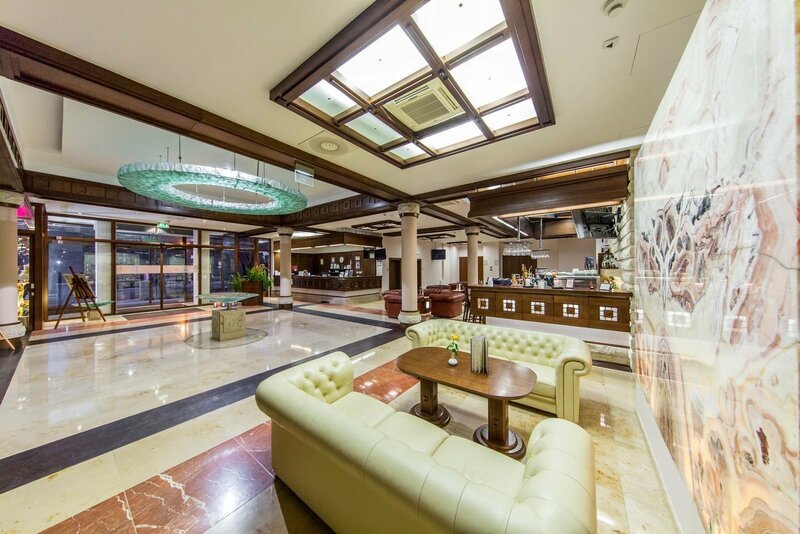 We have created for you a place of high standards, and unforgettable atmosphere. For our guests we have prepared comfortable rooms and apartments in the hotel building, as well as a regional cottage in a highlander style.